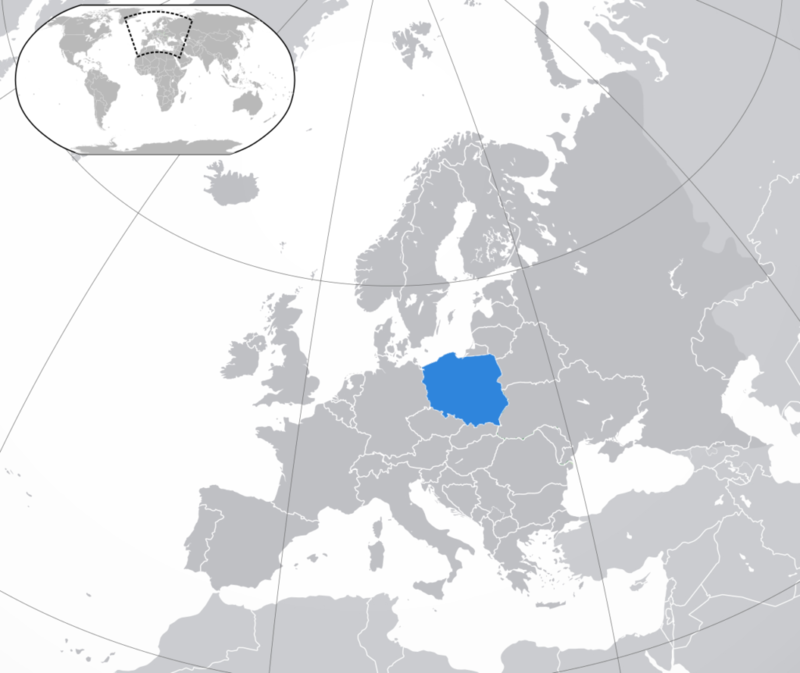 Poland is one of the largest European countries with the population at about 38 mln. people. The economy of Poland is viewed as a true European phenomenon as the country, within the framework of the global crisis, managed not only to sustain its economy but also to continue its dynamic development. There is a large number of industrial parks, business incubators, and accelerators which financed by the state. IT market is the biggest in Europe, it involves 140 thousand workers. Krakow and Torun industrial parks are special economic zones. In the special economic zones is the special tax exemption. The amount of tax benefits depends on the size of the company: small companies can be exempt from taxes up to 55%, for medium-sized companies up to 45% and for large companies up to 35%. To interact with investors, an Interdepartmental Investment Committee has been set up that evaluates investors' applications and recommends the most promising projects for financing. Social and health securities comprise of the following payments for both employees and employers: retirement pension contribution, pension contribution, sickness contribution, disability pension, health insurance, Employment Fund, Fund of Guaranteed Employment Benefits. The total social tax for an employee amounts to 22.71% and comprises of the following constituents: retirement pension contribution – 9.76%, pension contribution – 1.5%, sickness contribution – 2.45%, health insurance – 9%. The total social tax for an employer amounts to 22.14% and comprises of the following constituents: retirement pension contribution – 9.76%, pension contribution – 6.5%, disability pension – 0.67% – 3.33%, Employment Fund – 2.45%, Fund of Guaranteed Employment Benefits – 0.1%. Prior to leaving a job, an IT specialist will have to go through 1-month notice period starting from the 1st date of the next month you’ve informed your employer about your leaving. In order to terminate an employment contract by any of the parties involved in this contract, a strong reasoning shall be provided (e.g, economic, technological, organizational or operational reasons). Summary dismissal is allowed upon serious violation of the basic duties of the employee or, in cases when the employee during the period of the contract's validity commits an offence, so the further performance of the duties is impossible or the employee loses qualification required to a proper duties performance. (if the employee has been employed for at least 6 months or if the incapacity to work was caused by an accident at work or by an occupational disease), justified absence of the employee from work due to reasons other than those enumerated above lasting for a period longer than 1 month. Dismissal without notice of termination must be accompanied by a statement of reasons. Prices without VAT and administration fee can fluctuate from $7/m2 to $56/m2, it depends on city and location of the office in the city. Also, it matters if office is furnished, or without furniture. VAT is equal 23% from the price. And administration fee can fluctuate from $1.80/m2 to $5.40/m2. Poland today has the largest IT pool in the Eastern Europe which amounts to over 140,000 people occupying 1.7% share of the global IT market. Such tech giants as Microsoft, Oracle, HP, Google, IBM have affiliates in Poland and employ about 55,000 of the total number of IT specialists. Only 34% of the Polish engineers work for companies with the Polish capital, the rest is employed by the companies with the foreign capital companies. IT industry is having the highest demand among the Polish students – over 75,000 apply to IT specialities annually with up to 14,000 of this number graduate.